Information (as used in premises for a better search engine) is any type of pattern that influences the formation or transformation of other patterns. In this sense, there is no need for a conscious mind to perceive, much less appreciate, the pattern. Consider, for example, DNA. The sequence of nucleotides is a pattern that influences the formation and development of an organism without any need for a conscious mind. Systems theory at times seems to refer to information in this sense, assuming information does not necessarily involve any conscious mind, and patterns circulating in the system can be called information. In other words, it can be said that information in this sense is something potentially perceived as representation, though not created or presented for that purpose. If, however, the premise of “influence” implies that information has been perceived by a conscious mind and also interpreted by it, the specific context associated with this interpretation may cause the transformation of the information into knowledge. Complex definitions of both “information” and “knowledge” make such semantic and logical analysis difficult, but the condition of “transformation” is an important point in the study of information as it relates to knowledge. Any new information must necessarily build on prior recorded information. 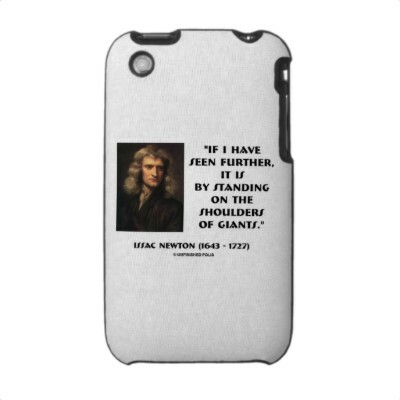 “If I have seen further it is only by standing on the shoulders of giants.” (Newton). Hence the no creator of information can claim exclusive rights to that information.